West of Paganhill, Puckshole Mill stood on the Ruscombe Brook. 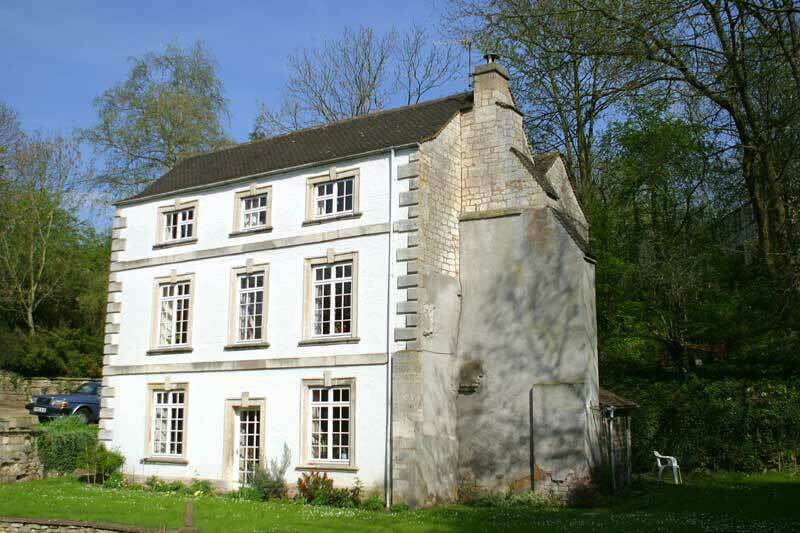 The mid 18th century mill house still survives, with a brick facade, painted white. The mill itself was used for cloth-making between 1822 and 1871, and later as a corn mill.